NEW: WEDESIGN PROFESSIONAL TRADE FAIR CONSTRUCTION powered by Messe Wels A top trade fair construction supplier in now available to exhibitors with WEDESIGN from Messe Wels. 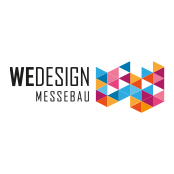 WEDESIGN is a Messe Wels trademark. 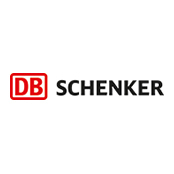 The benefits for customers are clear: optimal all-round support in one place, the security of a company with Messe Wels' resources, an optimal quick and thorough approach to customer requirements directly on location at the trade fair site. This proximity to customers was the main argument for Messe Wels for founding WEDESIGN. Dir. Mag. 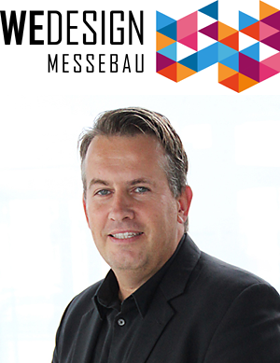 Robert Schneider, Managing Director of Messe Wels, says: "We want to serve our customers to the best possible extent. We can do that best here on site. Rapidity of response, pinpoint planning for exhibitors and simple, quick channels for the customer are our advantages."